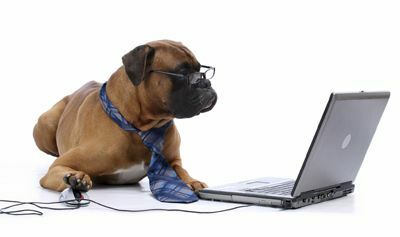 Lake Emma Animal Hospital offers our patient form(s) online so you can complete it in the convenience of your own home or office. Contact us today at 407-333-2901 with any questions. Click the links below to complete the form online.